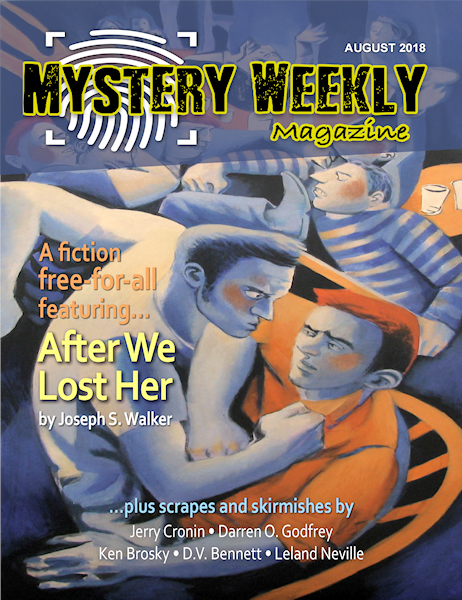 SMFS list member Joseph S. Walker’s short story “After We Lost Her” appears in the Mystery Weekly Magazine: August 2018 issue and is featured prominently on the cover. 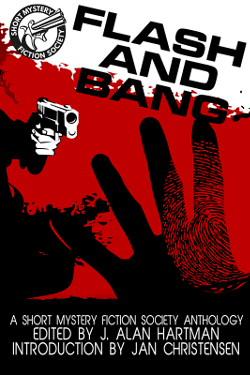 Adionally, his short story, “The Only Child” appears in the recently released anthology, Scream and Scream Again! Spooky Stories from Mystery Writers of America in a variety of formats.